It's always a pleasure to feature a fellow Science Fiction romance author, and I have had the pleasure of featuring Siobahn Davis on the 'flightdeck' here, several times. 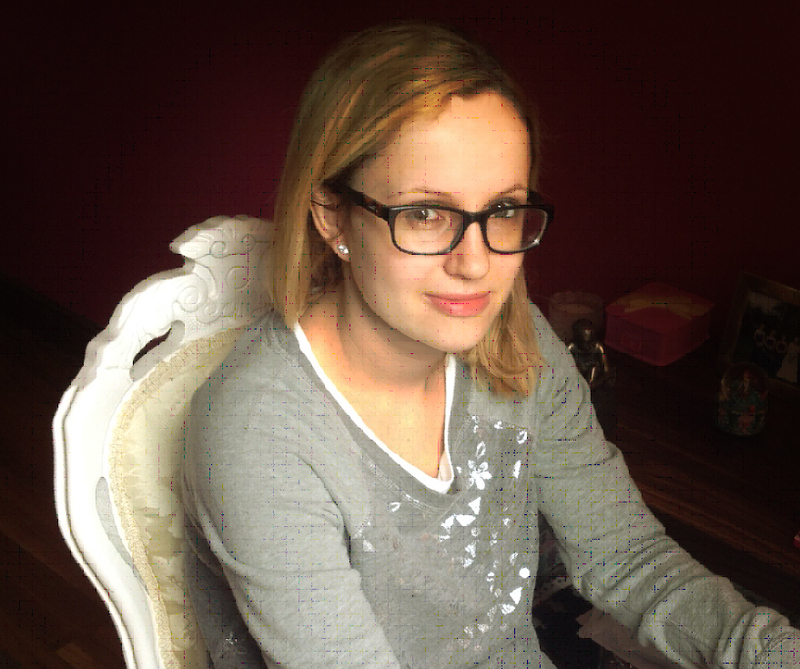 This is my review of her latest book, the novella 'The Heir and the Human'. Thank you. Siobhan, for my copy of the ARC in exchange for an honest review. Having read all the other books in the series. I was curious to know more about Axton and looked forward to reading this latest story. 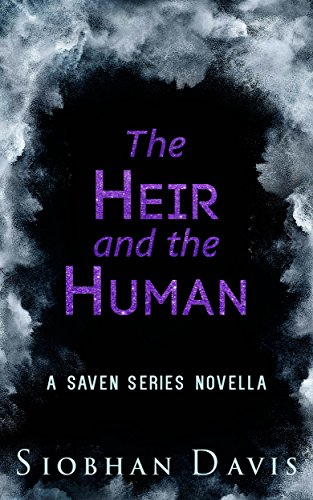 I was not disappointed 'The heir and the Human' adds another layer and depth to the series. Poor, poor Axton. First he is brought up with a mother who is cruel and manipulative and shows him no motherly love or affection. In fact it's not an exageration to say Griselda is pure evil; then, the girl Griselda introduces into the household as part of her devious plan for the future, falls for someone else, namely Logan. In this story, however, we are taken into the past where Sadie and Axton love each other intensely, and Sadie can't imagine being with anyone else. My first impression of Axton as merely being a 'bit character' is changed completely in this book as we see how important he really is in Sadie's life, and I found myself liking him more and more.He is sensitive, intelligent, and the only love he has known in his life is from Sadie, and now even that is about to be taken away from him. It seems so cruel. I don't want to give too much away about this latest story, but I will say that it is full of excitement, tension and a good smattering of romance. Love, friendship and betrayal from an unexpected quarter are all encompassed in this latest book. It's not necessary to read it to enjoy the other books, but it certainly adds another dimension to the story and answers several questions that might have occurred to the reader in the previous episodes. It also gives more background and information on some of the other characters. I really enjoyed 'The Heir and the Human' , a fast but poignant read, and look forward to the next book in the series. Returning home one weekend Marie Schneider’s life changes forever when her car collides with a lorry on the motorway and she is left fighting for her life. Whilst in a coma, Marie awakens in the fantastical world of Azriel which appears to be right out of the pages of a Fairy Tale book. Here, Marie learns that she is their long lost Princess North, and that Azriel is where she truly belongs. 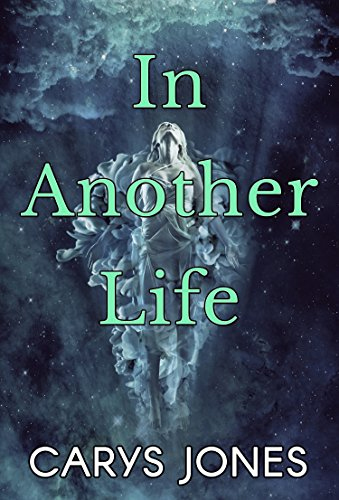 When Marie eventually wakes from her coma her thoughts of Azriel are still very present in her mind and she struggles to adjust to her 'normal' life. Everyone around her insists that Azriel is just a figment of her imagination but as she tries to recover from her wounds people start approaching her on the street, insisting that Azriel needs her and that she must return there at once. The unusually bitter October wind pulled at loose strands of Marie’s hair as she walked briskly along the busy pavement. Checking her watch she noticed with a plunging sensation in her stomach that she was already running five minutes late. “Damn it,” she cursed aloud as she tried to increase her walk from brisk to fast. Her high heeled shoes clipped manically against the floor creating a sharp staccato soundtrack to her commute. With as much speed as the six inches of her stilettos would afford her, Marie descended down from the pavement and the ominous grey clouds overhead into the underbelly of the city and the tube railway system. Despite having lived in London for almost eighteen months Marie still struggled to accept the infiltration of her personal space each time she rode the tube to work. People would push up against her as though she were completely invisible. She’d learnt to use her bony elbows as a weapon against the more persistent of intruders. Clutching her handbag tightly to her chest she boarded her train, moving with the same militant precision as the commuters around her. Everyone seemed to move with such urgency, as though their very being depended on boarding the waiting train before them. As the train surged in to motion and swept the passengers deeper into the city, Marie dared to remove one hand from her hand bag to wipe wearily at her eyes, careful not to smudge the mascara she’d barely had time to apply. Marie was tired. The previous night, like all the nights before, the twenty seven year old had struggled to sleep. She lay awake, anxious, as though she were waiting for something though she had no idea what. It took twenty minutes for Marie’s train to arrive in central London. Not quite long enough to remove her Kindle and delve in to the latest fantasy novel she was reading. She thought about the story as she looked forlornly out of the train windows. Endless miles of nothingness sped by. She missed travelling through the countryside and looking out and seeing endless fields of luscious, green grass. Marie Schneider was a city girl by necessity, not choice. She’d grown up amongst trees and fields not sky scrapers and stop signs. Every morning as she stood on the tube she wished the same thing; that she didn’t have to go to work that day that instead she could stay home and read and get lost in another world. “You spend far too much time with your head in books,” her mother would note with disapproval. “Reading stories won’t get you anywhere,” she’d add callously. Marie would just roll her eyes. Her mother didn’t understand the magic which existed within a great story. She was too pragmatic, existing only in the moment. But Marie dared to dream bigger. She always secretly harboured the belief that she was meant for great things, that her destiny would somehow be wondrous. Yet as she stepped off the tube and an overweight man in a suit already covered in sweat pushed a little too close up against her Marie realised she was hanging on to her romantic notions of a better life with a very thin thread. “Excuse you!” Marie exclaimed as the man peeled himself off her and headed towards the escalators. He didn’t so much as turn back and offer an apologetic glance. “Chivalry is so dead,” Marie muttered to herself as she straightened her blue dress which was adorned with patterns of white tipped daisies. Checking her watch she realised she was still running late, so taking the briefest moment to tuck back any loose strands of hair which had wrangled themselves free of the bun at the nape of her neck Marie headed out of the tube station, back up to the surface. Emerging in to the dim light of an autumn morning Marie squinted slightly, feeling momentarily as blind as a mole squinting up from the ground. She could scarcely afford even a second to get her bearings. Her boss, Amanda Pickens loathed tardiness almost as much as she loathed those who opposed her right to wear real fur. 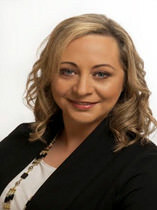 When Marie finally pushed her way through the glass doors of the office building where she worked her cheeks were flushed and a slight spattering of perspiration had formed upon her forehead. I stayed up late last night to watch the closing ceremony of the Paralympics. Now I'm not really a sports fan - the only sport I really enjoy is equestrianism, being a horse owner and lover myself, but am filled with awe and admiration for each and every competitor at the Paralympics, whatever their nationality of specialist sport they were all amazing and to be congratulated on their achievements. Truly an example of what the human spirit is capable of! They really made me feel very humble and had me watching events that normally I wouldn't have been interested in, but were compelling watching when the competitors were missing a limb, sometimes two, had vision impairments or other obstacles to overcome. I won't call them 'disabilities' because truly these athletes showed their abilities and inspired us with their courage, focus and determination and can do attitude. Congratulations to them all, whether they won a medal or not, they were a real inspiration.